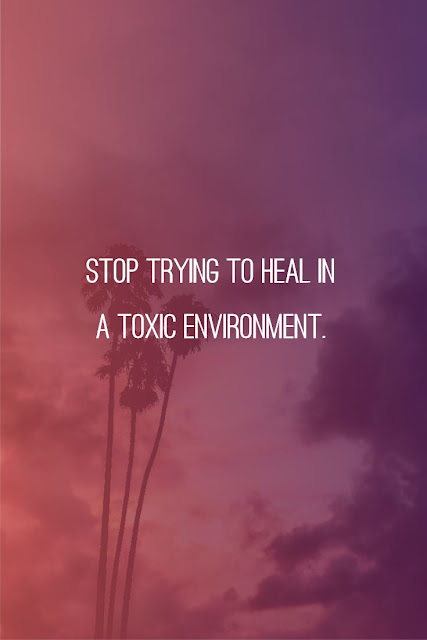 HEALING IN A TOXIC ENVIRONMENT IS IMPOSSIBLE. A Toxic Environment is not a place to seek refuge. 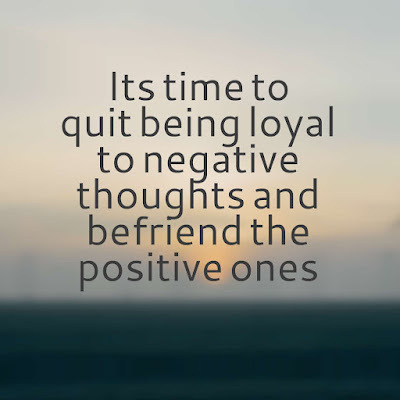 You will never be able to truly heal in a place of concentrated toxicity and negativity. Seek a better environment with better people and better things going on and take the time to heal those wounds. Stop trying to heal in a toxic environment.